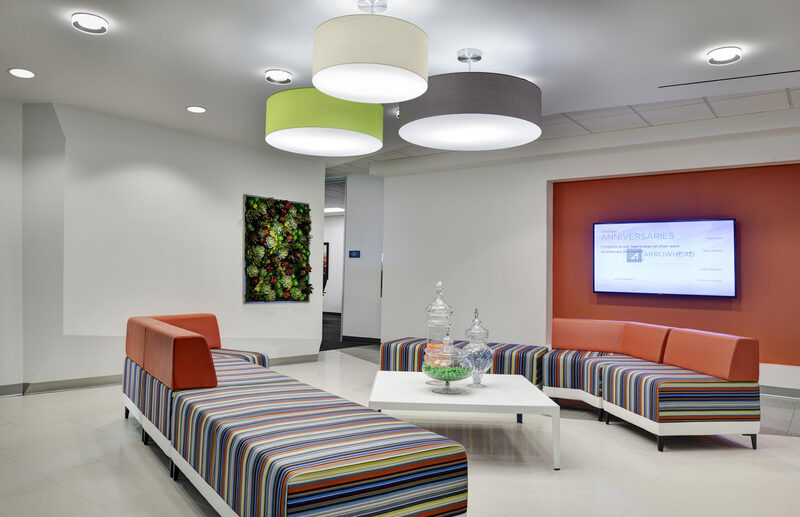 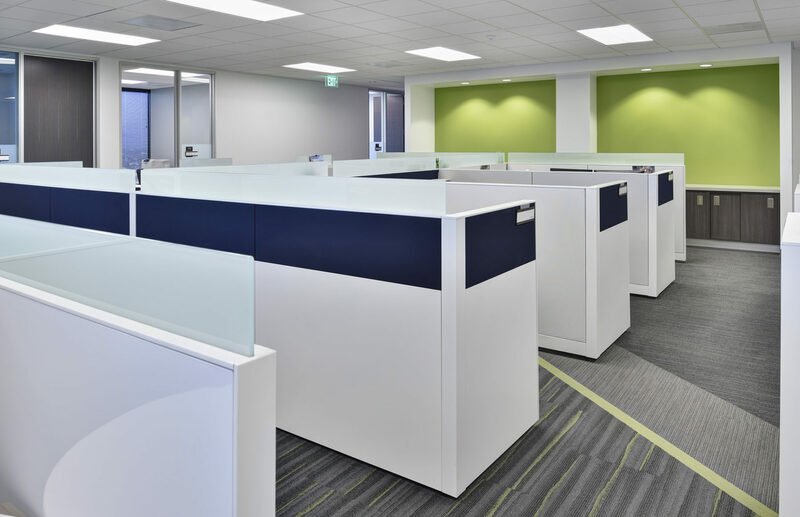 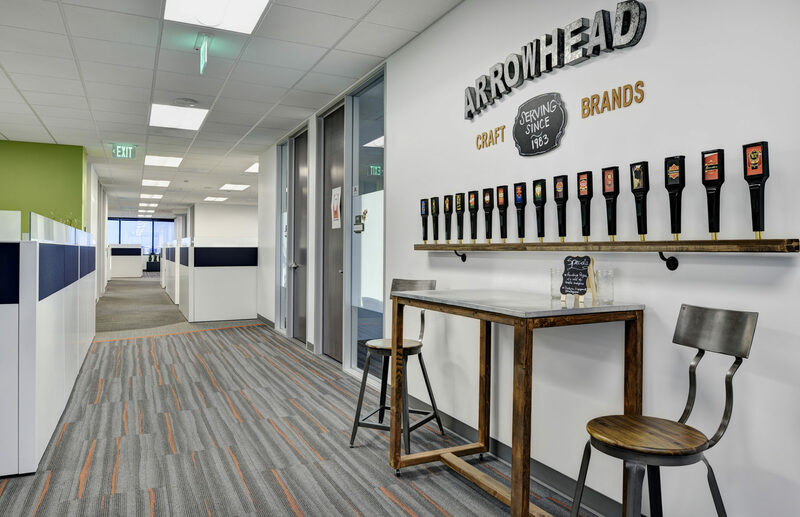 The Arrowhead Insurance project consists of an approximate 88,000 square foot tenant improvement for Arrowhead Insurances’ corporate offices located at 701 B Street in downtown San Diego. 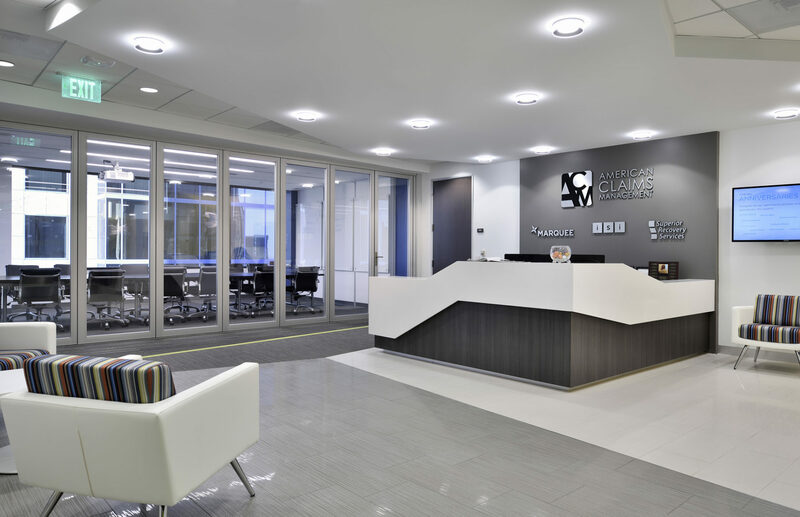 Dempsey Construction was engaged in the early stages of site selection with the client and worked with the construction manager and designer in developing and maintaining a master schedule, master budget pricing throughout the pre-construction process. 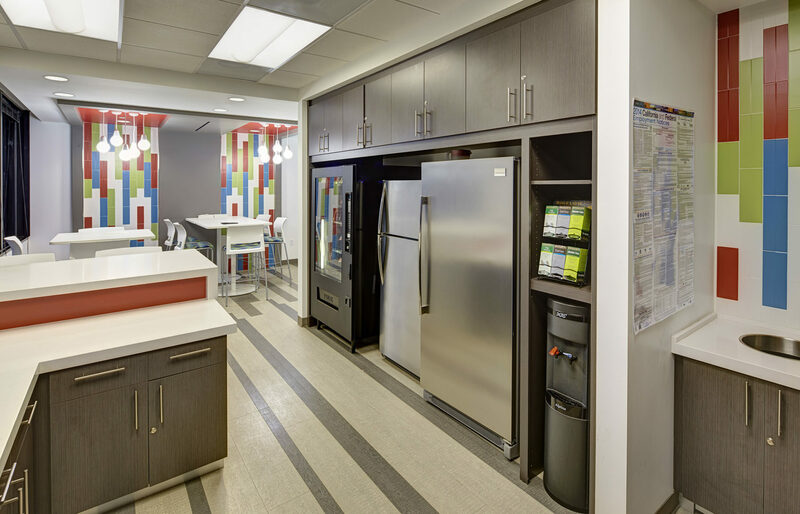 The project was a Design Assist project with ID Studios and encompasses the complete demolition and improvement of 4 individual floors, 1 of which remained occupied by Arrowhead Insurance while construction was on-going. 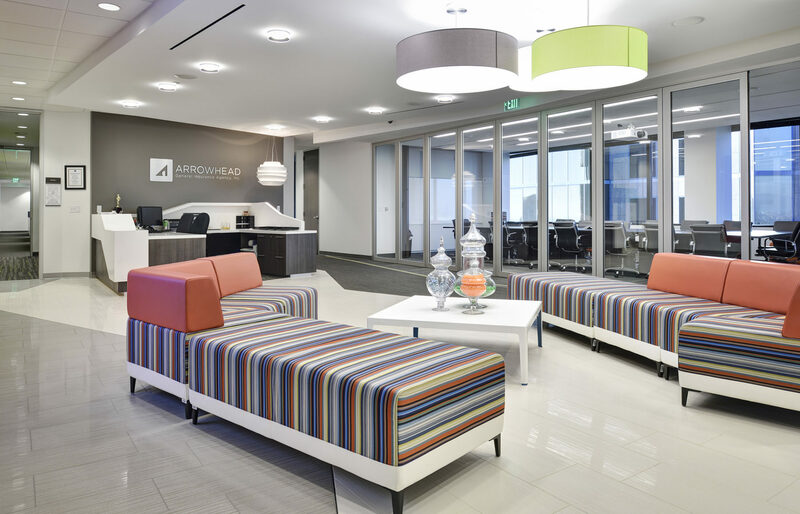 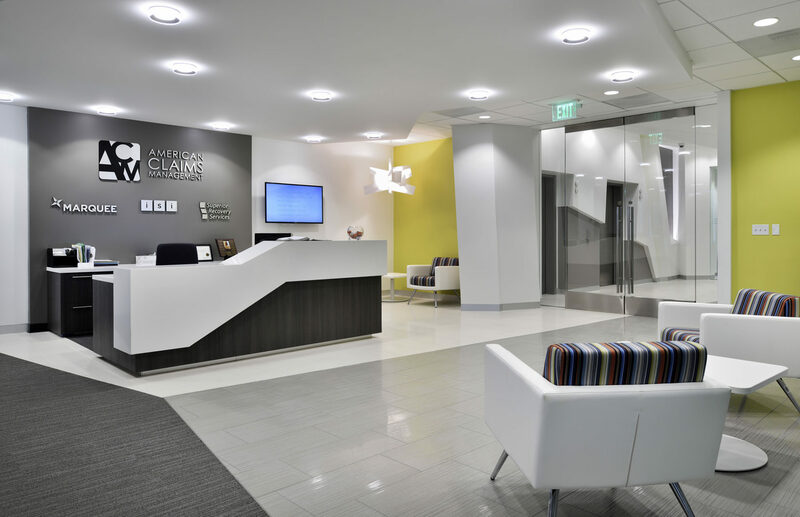 An intricate phasing and construction plan was developed and implemented in order to allow Arrowhead Insurance to move into a swing space while individual floors underwent improvements. 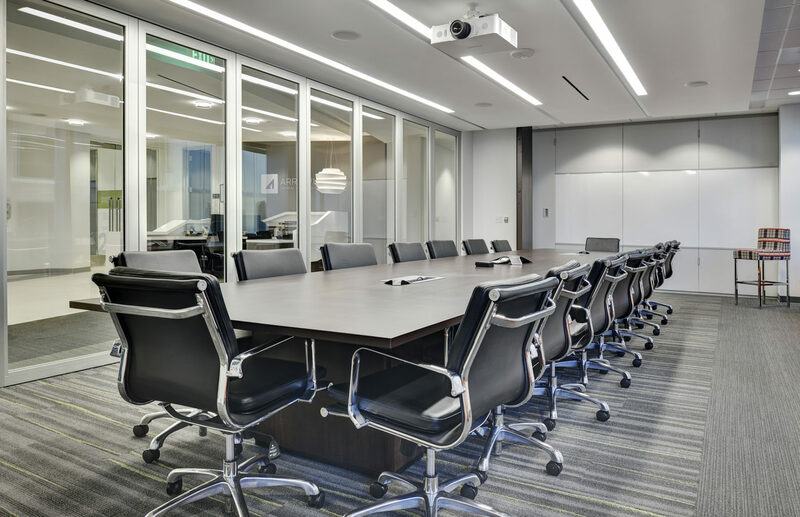 100% of the work was completed at night and conformed to a very tight budget. 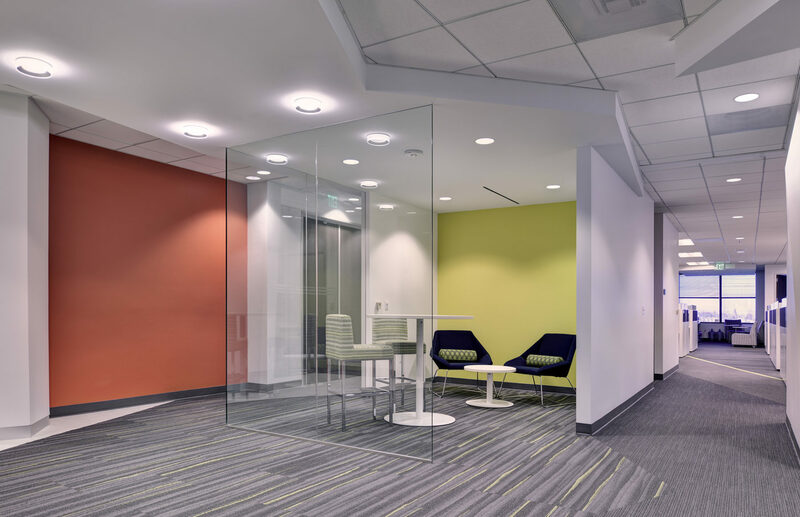 The project was completed on-time and on-budget.